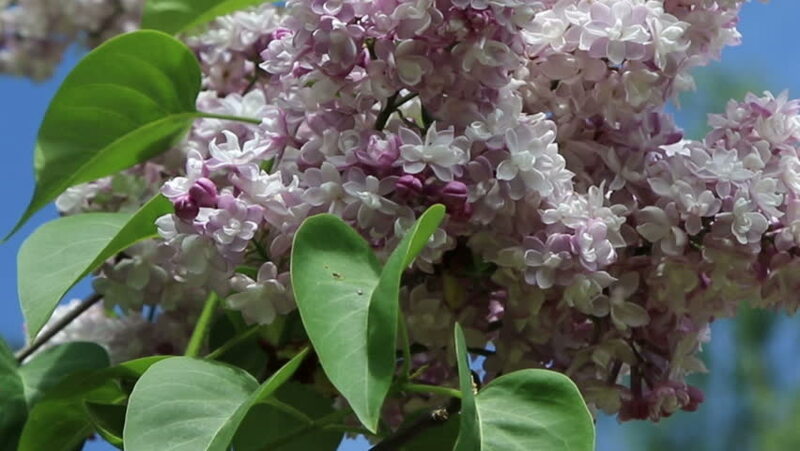 Syringa vulgaris bush, lilac flowers, in Minsk a botanical garden, Belarus. 4k00:13Tachikawa-shi Tokyo / Japan - 07.27.2018 : Its a lotus flower in the pond. hd00:52Birds nesting under the lotus leaf.